The author of the book, sadly, isn’t around to hear Gates’ accolades. Paul Kalanithi passed away two years ago at the age of 37 after a long battle with lung cancer. Kalanithi had written “When Breath Becomes Air” after he’d been diagnosed, and his life, and his battle with cancer forms the core of the book. 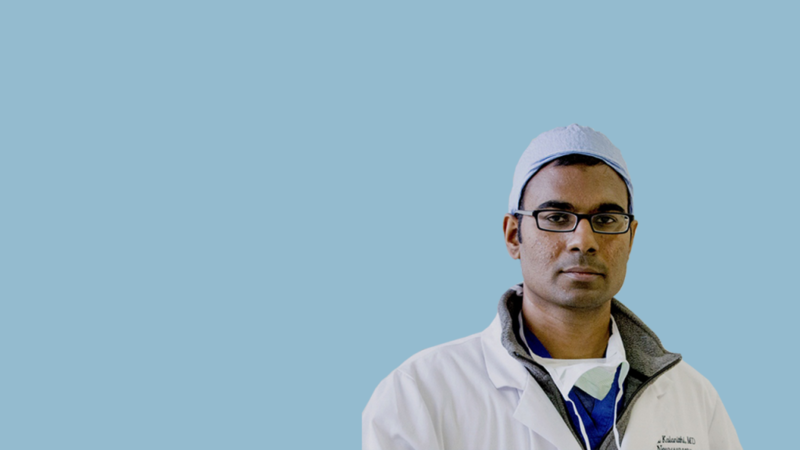 Paul Kalanithi was born in New York to a Catholic family hailing from Tamil Nadu. Kalanithi attended Stanford University, and showed interest in writing early – he graduated with an Bachelor of Arts and Master of Arts in English Literature, and a Bachelor of Science in Human Biology. He’d then considered pursuing a PhD in English Literature, but ended up changing careers completely – he went to med school, graduating from the Yale School of Medicine in 2007. He’d been practicing as a neurosurgeon until he was diagnosed with terminal lung cancer in 2013. Gates heaps praise on Kalanithi’s candor while he wrote the book during the difficult time. “Thanks to this book, the reader gets to know well and like Kalanithi a lot. He brings you not just into his journey as a doctor and then as a patient but also into his role as a husband, which was sorely strained at times by the rigors of his and his wife’s clinical residencies,” he says. And Gates says that it wasn’t just the sadness and the impending death that made him like the book – he says that he didn’t particularly like The Last Lecture or Tuesdays With Morrie, both books which deal with similar themes. He says there’s more to the book. “This short book has so many layers of meaning and so many interesting juxtapositions—life and death, patient and doctor, son and father, work and family, faith and reason—I know I’ll pick up more insights the second time around,” he says. “I don’t know how Kalanithi found the physical strength to write this book while he was so debilitated by the disease and then potent chemotherapy. But I’m so glad he did. He spent his whole brief life searching for meaning in one way or another—through books, writing, medicine, surgery, and science. I’m grateful that, by reading this book, I got to witness a small part of that journey,” writes Gates.